Looking for a quick room make-over idea? It’s simple — fabric! Custom fabric design elements bring color, style and even a little pizazz to any room in your home. At Treasure Coast Window Fashions, we can help you with custom fabric pieces such as custom drapery, window toppers, and much more! 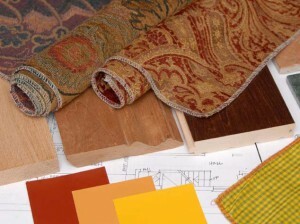 Here are just a few ways to use custom fabric pieces in the interior design throughout your home.